I'm doing all the right things - but where are all my sales? 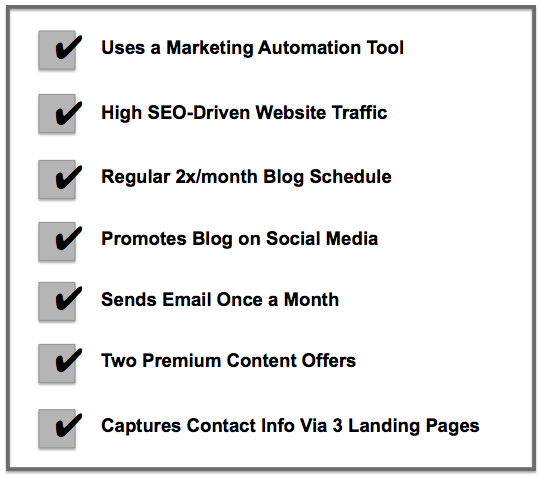 This is a typical inbound marketing client who is anxiously monitoring their leads that will be ready to close. They soon discover that there may be fresh new leads every week, but become frustrated when those leads aren’t translating into sales. This is common for those who have recently begun an inbound marketing plan. The excitement quickly gives way to frustration, due to the bulk of leads being nowhere near ready to buy, now or ever. The harsh reality is that many "leads" are not really prospects, and never will be. Take a quick look under the hood, you’ll find that a large portion of them are employees, competitors, students doing research, people in countries you don't serve, or others who are simply there to check out your new content. All these "leads" are not, and need to be weeded out. This can cause an initial inflation in the numbers. But what about the leads that don’t fall into this category – the ones that pass the initial “smell test”, but still are not closing? As an inbound marketing specialist, I think of myself as part digital detective and part mechanic. I reverse-engineer my client’s current activities to determine where the leads are escaping. Let’s take a deeper look at the problem. To begin, this client has taken all of the right steps to get started. 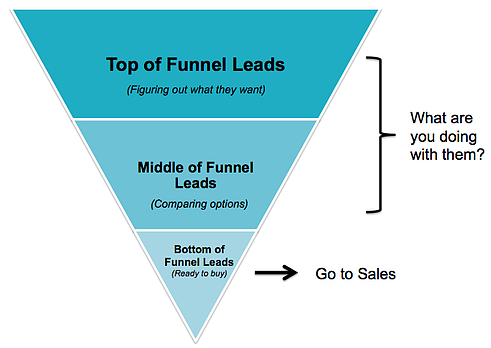 They have set up their lead generation machine, but only the bottom of the funnel leads are getting any attention once they come into their system. You see, we know that 50% of leads are not ready to buy yet, which is why lead nurturing is an essential part of an inbound marketers’ job. Similarly, if your leads are coming in, but they’re going dormant before you can turn them over to Sales, or worse yet, they make it to Sales, but aren’t the right fit, perhaps the culprit is a weak (or non-existent) lead nurturing process. My job is to help prospects through their buyer journey UNTIL they take actions that indicate they are ready to talk to Sales. THEN AND ONLY THEN, do I turn them over. New visitors to your site only have you on their minds for a short window of time. Therefore, it is important to reach out to them via email as soon as possible. You should send them content that will educate them and drive them further down the funnel as quickly as possible. Preferably, use marketing automation to have them automatically entered into a drip marketing campaign once they fill out a form on your site. As I mentioned before, more than 50% of leads are not ready to buy yet, according to a study by marketing automation firm, Marketo. This doesn’t mean they won’t be someday. They just need to be gently reminded of your company’s offerings until the time comes when they are ready or able to purchase. The objective, during this phase of the buyer’s cycle, is to become a virtual mentor to your prospects by providing helpful content that is targeted to their specific needs. This is critical for you to set up an effective lead nurturing program. Not everyone wants or needs the same type of content. That's why it is best to segment your leads list into which you place new prospects. This works especially well if your company has several different types of offerings for which one could qualify as a prospect. Conduct a content audit and make sure you have content that hits all stages of the buyer journey for each of your products and services. Based on the kind of content and parts of the website that a visitor interacts with, they should be placed into appropriate lists, which would determine the type of email marketing and lead nurturing they receive. Ideally, each lead nurturing email or campaign should be targeted to a specific sector or type of prospect. This is why we place so much importance on clearly defining buyer personas, which are basically theoretical prospects that have defined characteristics and preferences, which let us know what kind of content that would be most relevant to them. This is your opportunity to leverage your company’s content and knowledge of your industry to stay top-of-mind with your prospects, and stand out from the crowd by creating a customized experience tailored to their exact situation. Having segmented your lists (Step 3) by determining the unique problems those leads in your lists are facing, you can create a flow of emails that are loaded up with content that is specifically targeted to their experiences. Lead nurturing is key to connecting with prospects on a deeper level and not letting those hard-earned leads slip away. 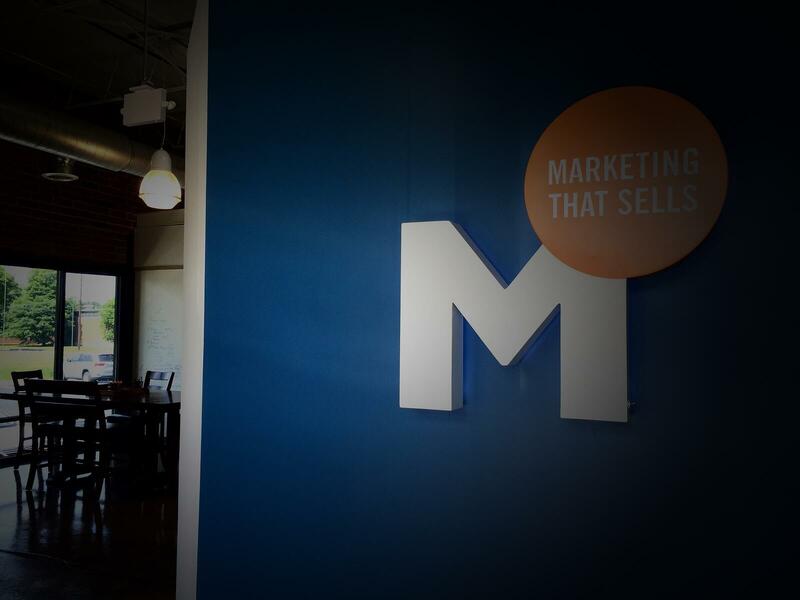 Try using these tips for your new leads to drive a higher percentage of them to Sales. 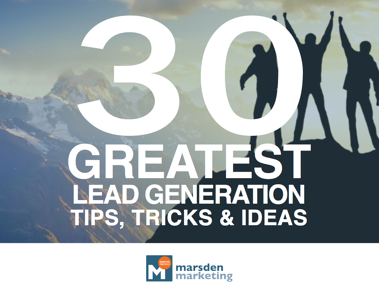 Hungry for more stellar lead generation tips? Download our eGuide today!